Windy City Miniature Rose was introduced by Ralph Moore in 1974. 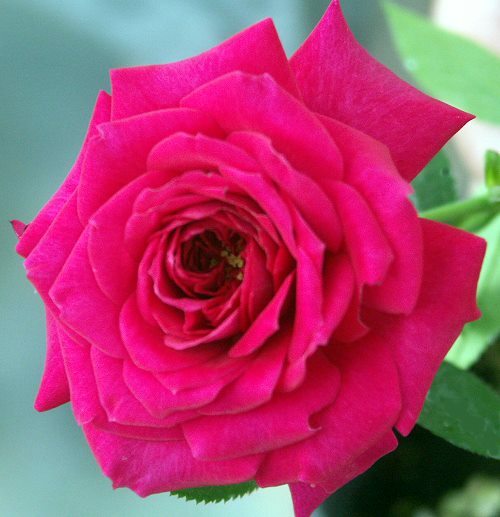 Windy City is one of our tallest miniature roses easily reaching three feet or more. It is a prolific bloomer throughout the growing season. Windy City Miniature Rose has perfectly shaped buds that are ideal for drying or using in fresh crafts like our fresh Herbal Wreath. It would make an excellent addition to our Crafter's Herb Garden Six Pack.